This entry was posted in Do You Expect Us To Talk? 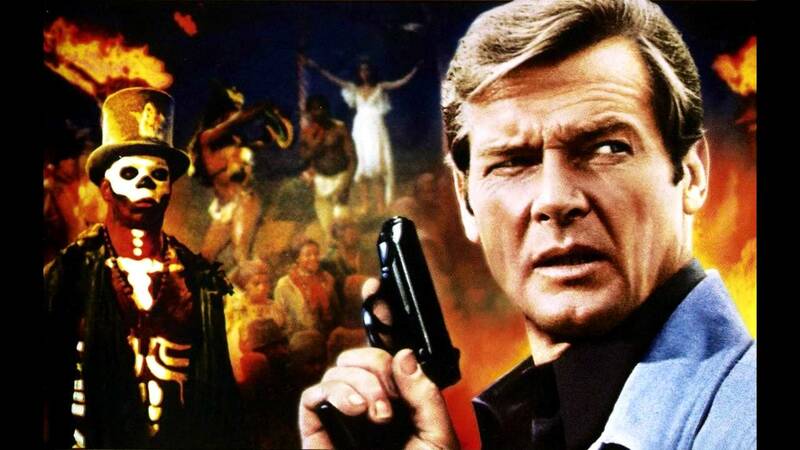 and tagged 007, Baron Samedi, chris byrne, Clifton James, Dave Bond, Do You Expect Us To Talk?, film, Guy Hamilton, james bond, Jane Seymour, Live and Let Die, movie, podcast, Rebecca Andrews, rodger moore, Tee Hee, Tom Mankiewicz, Yaphet Kotto by Chris. Bookmark the permalink.